The all-new ZX1 is the perfect boat to serve up great days and even greater memories. Boasting a deep freeboard, tons of storage, and the largest bow and cockpit space in the segment, the ZX1 packs everything you love about big boats into a convenient 21′ package. Performance, handling, and efficiency work together to create an epic on-water experience. Boasting TAPS 3 and the patented Convex V Hull, the ZX1 makes it effortless to dial in your perfect ride, each and every time, whether you’re wakesurfing, wakeboarding, skiing, or just enjoying the view. To give you a maximum usability, we carefully considered every inch of the ZX1. 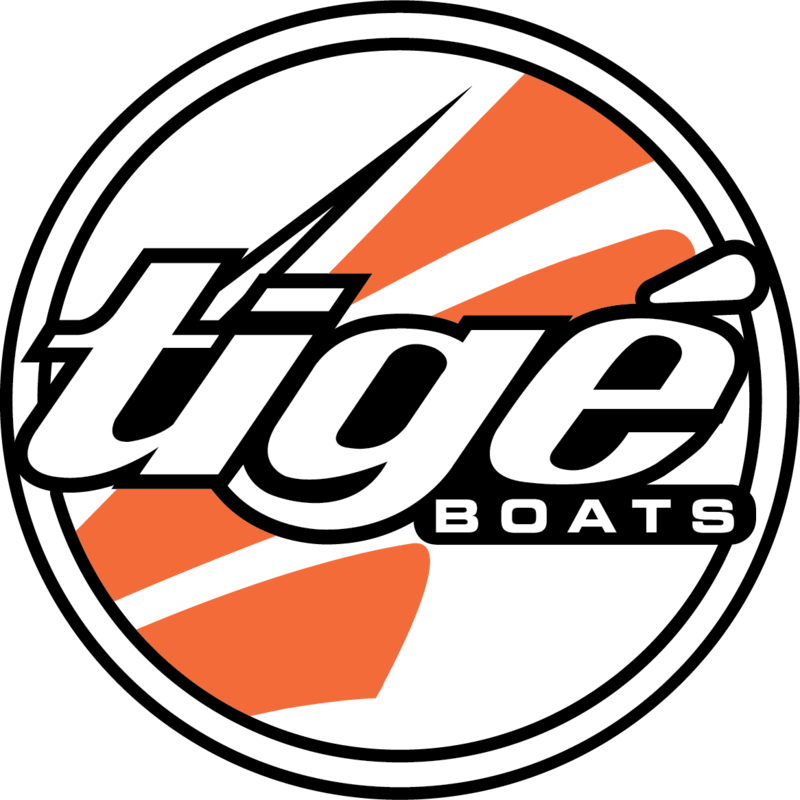 The 10.8″ Tige CLEAR touch screen, Alpha E2 Electric Powered Tower, and a custom diamond-stitched upholstery will surround your crew in the latest and greatest of boat technology and features.